is all about the journey and giving me (and my guests) the chance to showcase the songs, genres & styles that are moving us at that point in our lives. A "Phlyt", if you will, through the minds of these artists and a view of what inspires us musically. 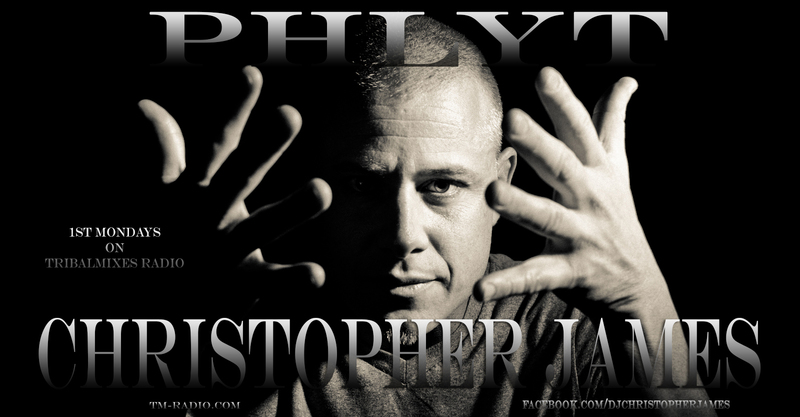 "Phlyt" is an outlet for me to be creative, explore and play tracks that are absolutely amazing but don't always fit into my club sets. My mix is recorded live at my Miami studio or from one of the clubs at which I've recently performed. Thereafter, I showcase a mix from one of the many stand-out artists I've met while performing across the United States or from one of the talented international artists I've had the pleasure of meeting and performing alongside at festivals and clubs over the years. Each guest is an artist I've personally selected for his or her unique ability to captivate listeners by immersing them with a soundscape tour through diverse styles and genres of electronic dance music. I'm very excited to bring these talented artists to my show.